1942. By LeGrand Cannon Jr. Paperback 50th anniversary edition of this classic historical novel set in the White Mountains of New Hampshire. 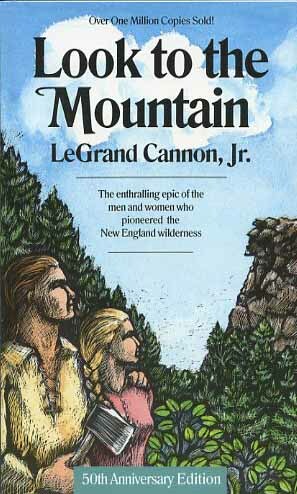 An enthralling epic of the men and women who pioneered the New England wilderness. Softcover.410 pp.